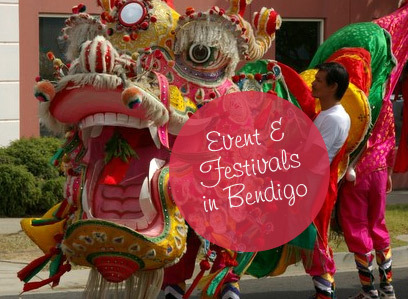 There are a number of options for travelling to Bendigo from Melbourne. 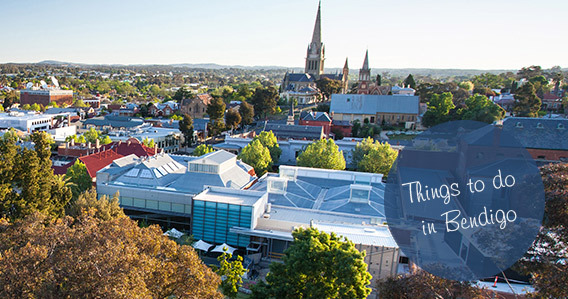 Located 150 km north west of Melbourne, by car it is just under 2 hours travelling along the Calder Freeway. Once out of the Melbourne city traffic, it is a great road which was renovated recently. 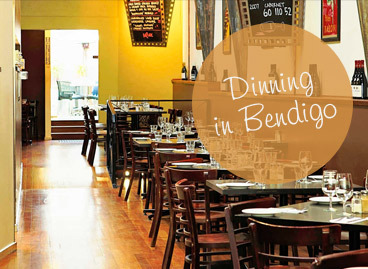 If coming from Sydney or Northern Victoria, Bendigo can also be accessed from the Hume Highway.